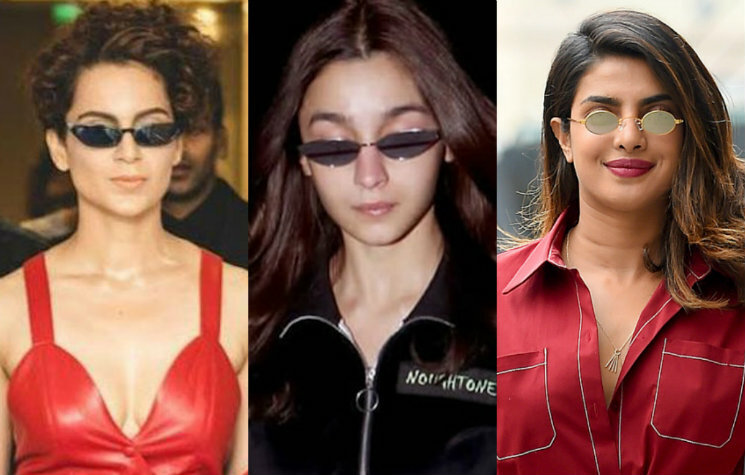 Bollywood Divas Are Rocking 2019's Tinniest Trend Like A Pro! A popular belief in the sartorial world, when designs reach the extremes of aesthetics, they tend to go in the opposite direction. Such is the case with our favourite face accessory, sunglasses. Sunnies grew so big around 2016-17 that they suddenly shrunk, come 2018. While up in the west, celebrities like Kim Kardashian, Kylie Jenner, Rihanna, Bella and Gigi Hadid are totally nailing this trend, the desi divas on homeland are no far behind. They are following their suit like a pro. Most recently, Alia Bhatt nailed this style of sunnies at the airport as she flew back in Mumbai. 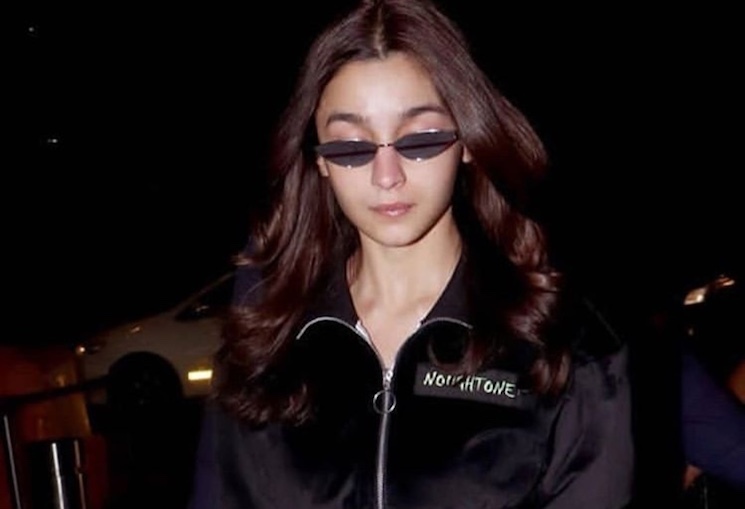 Keeping her overall look comfy, Alia decided to ditch the flashlights with this tinny little oval shaped glasses. Whether Priyanka Chopra is strutting the streets of New York or is jet-setting with her hubby, she is always caught slaying her sunglass game. The one down below is the voguest one by far. Sonam Kapoor is a sunglass lover, we are quite sure of it! And Sonam demoed that when she debuted these tinny oval sunnies. Kangana Ranaut totally left us wowed when she donned a hot red dress with those tinny sunnies. That high-do only helped us freely gawk at Kang's small sunnies framing her face. Ranveer Singh REVEALS Gully Boy gets a THUMBS UP by THIS person Gully Boy fever hits Grammy award winner DJ Diplo!